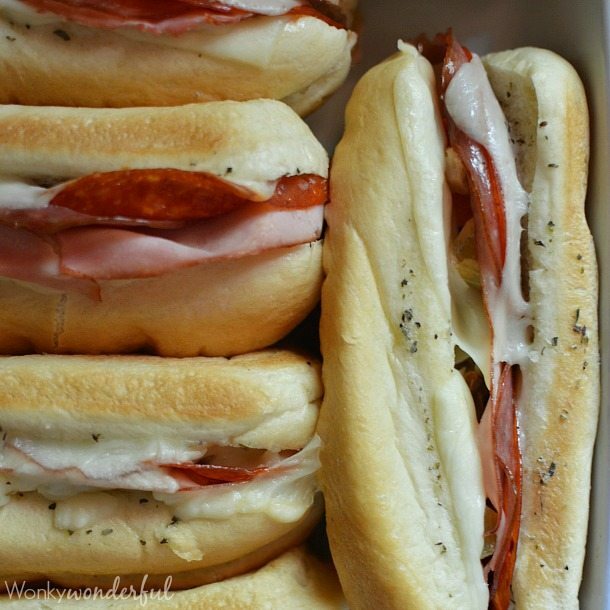 Hot Italian Sandwiches baked in the oven. Meaty Cheesy Sub Sandwiches, great for feeding a large crowd! Layers of pepperoni, salami, ham, giardiniera and mozzarella tucked into a sandwich roll that has been buttered and seasoned. Then just bake until hot, melty and ready to devour! Delicious food does not have to be complicated. 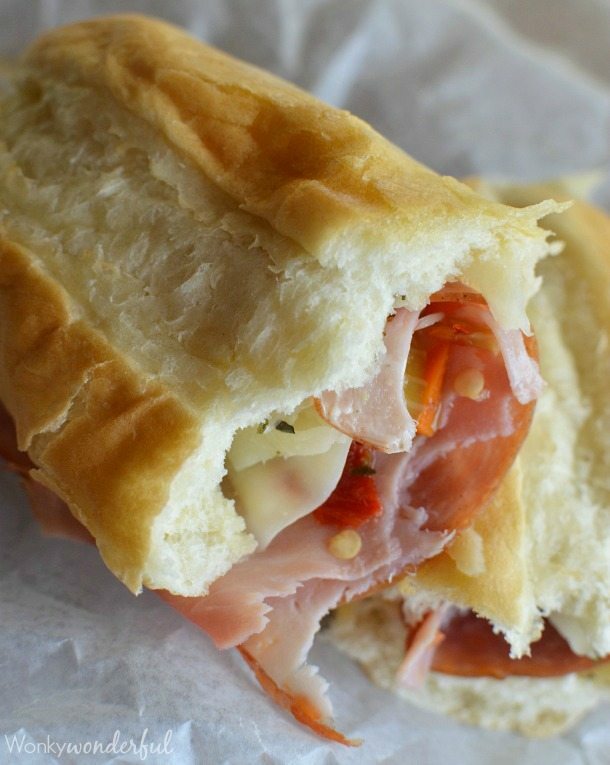 These Hot Italian Sandwiches prove it! The best thing about these Hot Italian Sandwiches is that you can easily make enough to feed a large crowd. 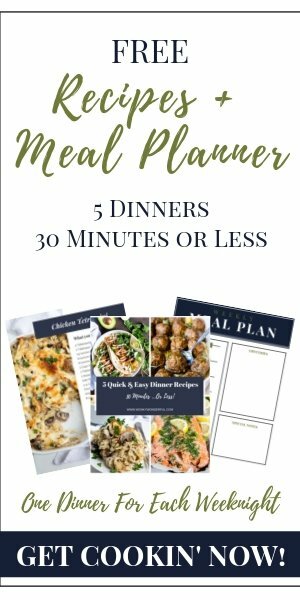 So they are great for family functions, parties or game day food! Simple Recipe + Few Dishes + Guaranteed Crowd Pleasing Meal = Winner! I have a love affair with sandwiches. For Real. People used to tell me that I should open up my own sandwich shop. But I’m more interested in eating sandwiches than making them for the masses. 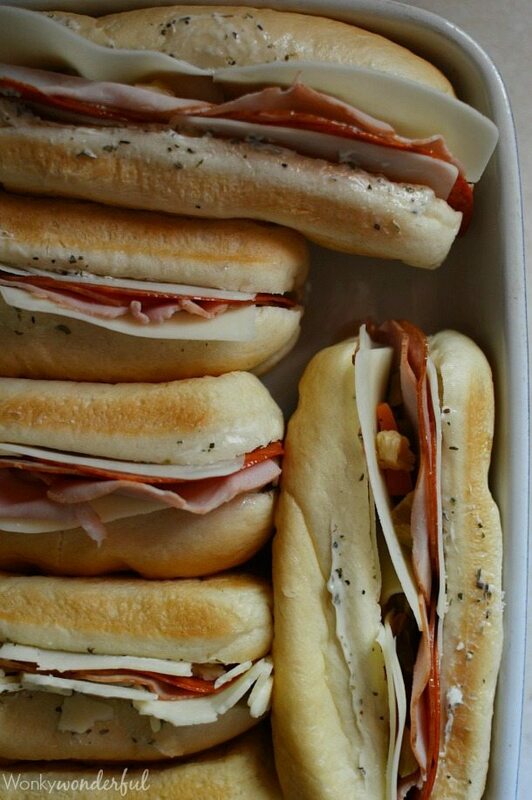 If I did have a sandwich shop these Hot Italian Sandwiches would definitely be on the menu! 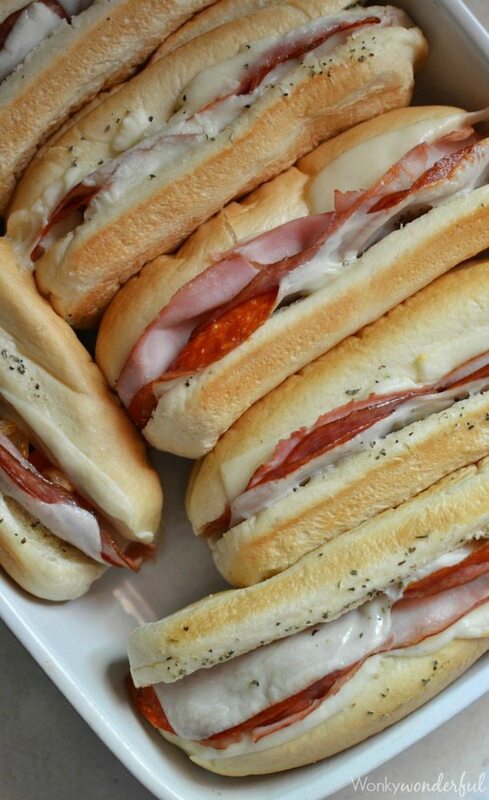 Pre-assemble these sandwiches and then they ready to go into the oven when you need them. Don’t have giardiniera mix? An olive mixture tastes great too! Leave sandwiches uncovered during baking for slightly crisp edges. Or, cover with foil to have soft-baked style sandwiches. 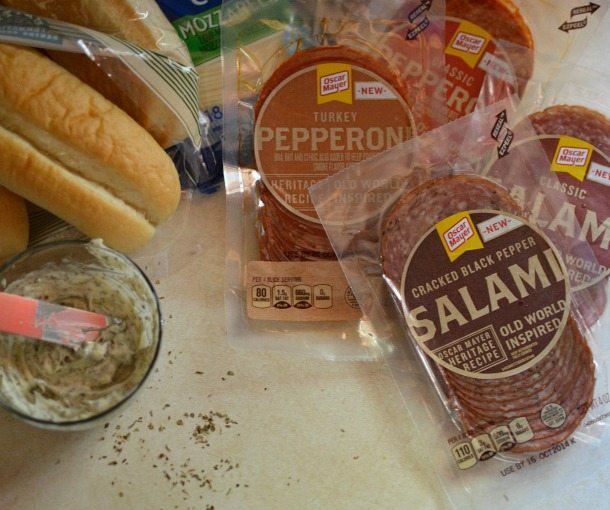 Assembling these sandwiches is a great way to put the kids to work! 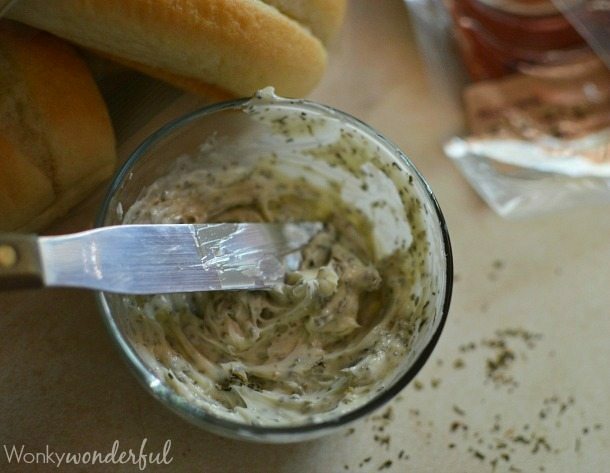 Don’t skip this Italian Herbed Butter! Slather it on the sandwich rolls for the ultimate hot sub sandwich experience. Plus, everything is better with butter! Mix butter and Italian season. Evenly spread butter on inside of hoagie rolls. Layer 2 slices of mozzarella, 2 slices salami, 2 slices pepperoni and 2 slices ham. Top with giardiniera mix and 2 more slices of mozzarella. Once sandwiches are assembled, place into a large baking dish. Make sure they are tightly pressed together sideways with the open side facing up. I had leftover meat. So feel free to add extra if you want a meatier sandwich. I am always texting my little brother to come get food. If I ate everything I made for my site I would have to spend 6 hours a day at the gym! After my first bite of this sandwich I knew I needed them out of my house. I could have eaten the entire batch! 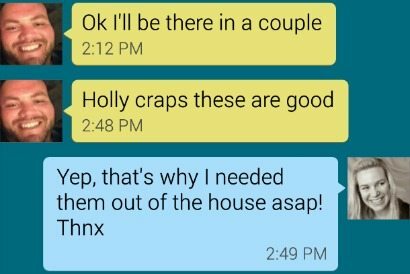 Thank Goodness for Little Brothers that eat all of my recipe creations! Yes, these sammies will warm you up! Wondering if you cover the pan with foil when you bake them or just leave it open. Either way to your preference. For softer sandwiches go ahead and cover them. To lightly crisp the edges leave the sandwiches uncovered. Hmm… it’s yummy, I think it’s easy to make this sandwich, I ‘ll try at home.. thanks for sharing..
i’ve been looking at this recipe for weeks meaning to make it, it looks delicious! but i’ve never used italian seasoning before. so i was wondering: what’s in the seasoning? Shared with my readers and pointed them here for directions. Thank sfor the recipe! My kids have recently started loving pepperoni so I totally need to look for the Oscar Mayer pepperoni! And these subs look amazing! Thanks for the recipe! I will use tonight. When I read your post yesterday morning, I knew what I was making for dinner!. This was amazing, while family loved it!! I doubled the recipe, added an extra can of diced tomatoes and a tin of anchovies. This will be a Sunday staple! So want to try cooking this recipe :-). Thanks for the information tips cooking recipes. Have you ever assembled these ahead of time and froze them? I’m looking for a “freezer sandwhich” recipe & wondering if these would work? Thanks!